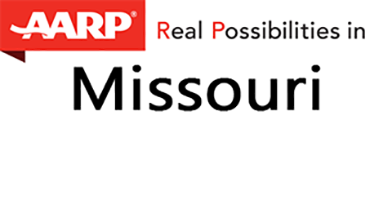 A trusted source for educational information, news, and lifestyle tips, AARP in Missouri is in your community providing outreach on fraud prevention, livable communities, caregiver resources, and active living. For more information, go to aarp.org/mo and look for upcoming Events. AARP is a nonprofit, nonpartisan, membership organization that helps people turn their goals and dreams into real possibilities, strengthens communities, and fights for the issues that matter most to families.